Feenix, the premiere boutique peripheral firm for luxury gaming instruments, is excited to debut the Aria; a sleek headset that introduces gamers to audiophile level sound quality. Gamers can now experience their favorite titles the way sound engineers intended; in mesmerizing detail. "For years gamers have been misled as to what they should be looking for in a gaming headset. Their choices have had nothing but poor sound quality, gimmicky features, and unnaturally over pronounced bass;" said Feenix creative director, Ashkon Shayani. "The Aria focuses on providing high grade audio and reproducing sounds perfectly in studio monitor fashion. The result is the ability to hear sounds you never knew existed." The Aria's 50 mm full range neodymium magnet drivers deliver studio monitor sound performance. Each driver is individually sound checked prior to assembly to ensure the best possible quality. The headset's acoustic chamber is constructed entirely of Japanese pine wood for a warm and rich sound. The Aria's independent cardioid clip microphone allows for unidirectional voice recording that is unmatched by any traditional headset. The studio-grade recording capability allows the Aria to be utilized as an every day headphone rather than solely as a gaming headset. 100% memory foam and protein leather ear cushions completely surround the ear for unrivaled comfort and breathability during prolonged use. The Aria is currently available for pre-order at FeenixCollection.com for $349. Same deal as their Nascita I expect. Something pretty that costs more than it's worth. Shouldn't that be headphones + mic? Headsets tend to have integrated microphones, no? "For years gamers have been misled as to what they should be looking for in a gaming headset. Their choices have had nothing but poor sound quality, gimmicky features, and unnaturally over pronounced bass"
It's good to see more companies trying to market higher quality headphones to gamers. The price might be a bit on the high side, but it's the reviews and people's experiences with the model that will say if it's justified. Not planning to switch away from my old Senn 360's yet though - they are the complete anathema to the last sentence I quoted. Not exactly a headset, as much as a headset as my pair of STAX in fact. 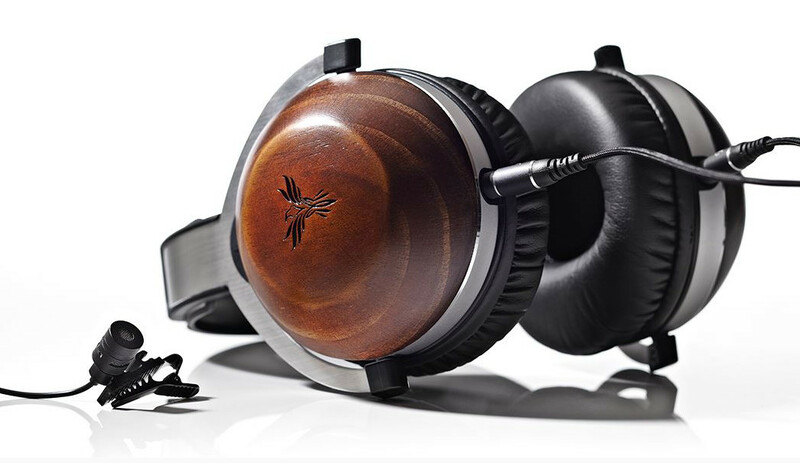 $350 can get you pretty damn good headphones if willing to go second hand. They are walking right into the "proper headphones" territory. If one runs it with onboard soundcard, mostly likely will be sourly disappointed. • This is not a headset, as others have pointed out. It's a pair of headphones with a clip on mic (the quality of which is likely to be considerably poorer than other expensive headsets), despite what they claim in the article, and will pick up more peripheral noise. - Mousepad has a design or manufacturing flaw that Feenix are fully aware of and continue to sell (claiming erroneously that it only affects a small number of items). All of them have some warping (making it unsuitable for use as a mouse surface), many of them to a very significant degree. - Mouse is of extremely poor build quality. High failure rates with a VERY bad mousewheel and both left and right mouse button that begin to stick after extended use. • Hopefully they've used a high quality audio company with lots of experience making monitor-grade headphones as the OEM. However given the the mousepad and mouse, it seems like corners will have been cut. • The plethora of reviews that Feenix had promised for their products have completely failed to materialise, suggesting they have very little confidence in the performance and quality of their products. Avoid at all costs, IMO. 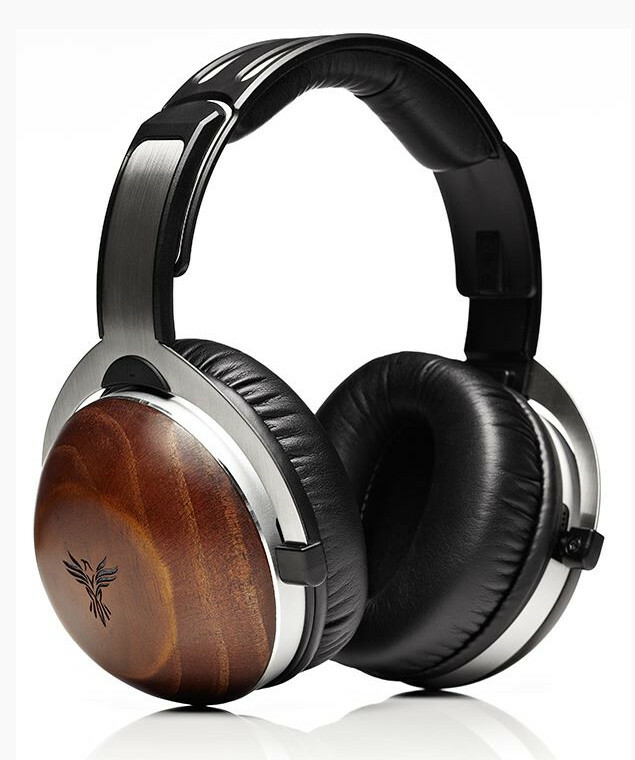 We need Frederik S. to make a review on these cans ...... they sure look nice, but the price is on the high end, but maybe the performance justifies it???? That is NOT a headset, Cristian.